Love how my front room turned out! 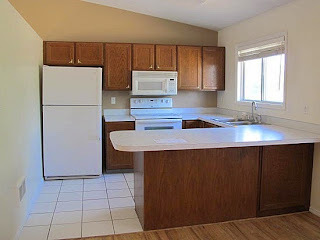 Click on more to see the before's and more After's! Doesn't it just make you feel happy?!!?!?!? Paint color: Worldly Grey- Sherwinn Williams at 50% intensity, however if I could repaint I would do 75% intensity! White everywhere is Sherwinn Williams- Alabastor White. We got the flooring at Home Depot. My sweet hubby installed my shiplap wall!!! It has the ceiling at a point so he had to make a lot of angle cuts. We used a staple gun to adhere it to the wall, when painting I filled some of the nails in, but left some to add character. The piano I painted is the focal point of the room, it makes it so bright and cheerful! For the Shiplap wall we used the thinnest/ cheapest underlayment we could find and cut it into strips. Love the barn gate my husband made, adds the right tough and safety at the same time! Also the window bench he also built, great storage and extra seating. Because Preschool also deserves a post! Over slept, but I did lay the outfit out the night before! Branching out into new areas!